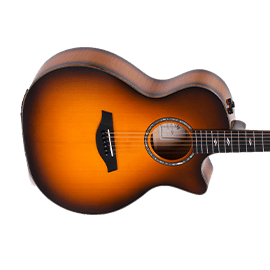 Sigma Guitars - Andertons Music Co.
Sigma guitars are well-regarded as some of the best value-for-money acoustic guitars on the market and they have a range of acoustics that'll cater for beginners through to pro players who need an acoustic to gig, write and record with. 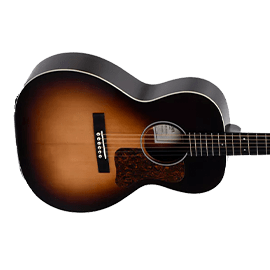 Sigma acoustic guitars bear a striking resemblance to Martin Guitars and there’s a reason for that. 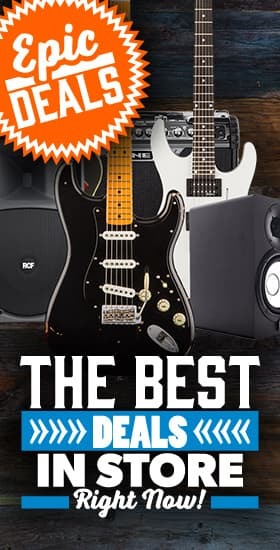 Sigma was created by the American brand to cater for the more affordable guitar market in the 1970s and this was as a response to the number of imitation guitar companies coming out. 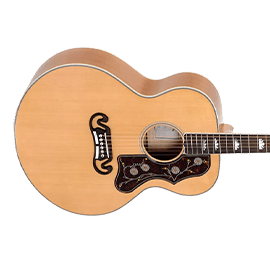 Instead of trying to create a ‘cheaper’ line of Martin guitars, they started Sigma guitars and had them built in a factory in Japan to allow guitarists to get a Martin-esque guitar at a much cheaper price. This was great for beginners and intermediate players who aspired to own a full-blown Martin one day. This is no longer the case as Sigma was discontinued by Martin in 2007 however, they were bought out and revitalised and are the company we know and love today – still creating excellent acoustics at incredibly reasonable prices. The Sigma Guitars range is vast and they cover pretty much any acoustic guitar territory that you can think of. Sigma produce everything from Parlour and Travel sized guitars to Mid-sized, Dreadnought and Jumbo acoustics. 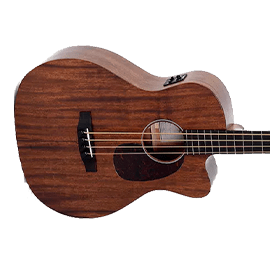 You’ll recognize a lot of the body shapes and styling as it still resembles a lot of the Martin range. The Sigma Range has expanded exponentially over the last few years but they’ll provide pretty much any body shape or style that you can think of. Whether you want an OM without a pickup or the ultimate gigging dreadnought with a cutaway and pickup on-board Sigma will have something in their range. Sigma also have a range of Sunburst instruments that just look incredible. 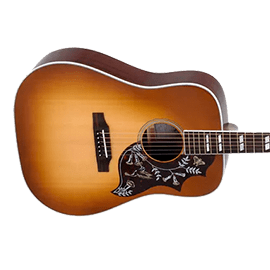 These guitars are not based on Martin guitars but certainly capture the look of Americana Folk guitars – available in everything from a Jumbo with a Moustache bridge (the GJA-SG200+) to the Parlour shaped LM-SG00+. Resonators – In an effort to ensure that every style of acoustic guitar is covered, Sigma have also got a handful of resonator guitars. The RM-140+ is available with and without a pickup and features a round neck meaning its been designed for guitarists and not lapsteel players. 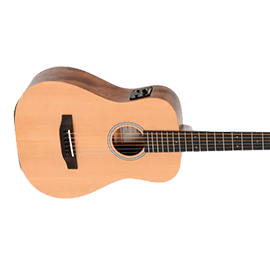 Classical Guitars – Of course, no acoustic guitar range would be complete without a few classical nylon string guitars thrown into the mix. The Sigma classicals have all got pickup systems on-board and are made to give you great flamenco and Spanish tones every time you plug in.